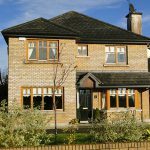 This spacious 4 bedroom detached home is located in the popular residential estate of Waterville. This small exclusive development is in the much sought after area of Bealnamullia and close to all amenities. This home is beautifully decorated throughout and well maintained and is ideal for family living. There is ample off street parking to the front and a good sized landscaped garden to the rear. Viewing is highly recommended. 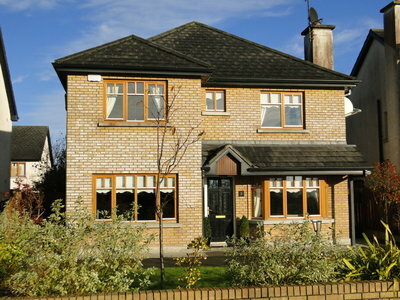 Previous Listing15 Millrace, Bealnamullia, Athlone.Next ListingMeehanbee, Drum, Athlone.